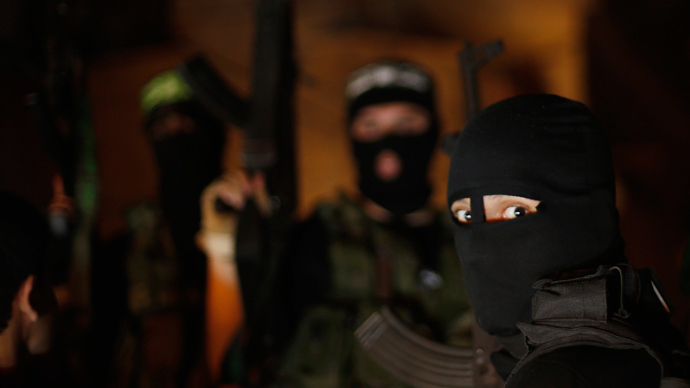 A top Hamas general has said that though his organization isn’t interested in a confrontation with Israel, the Gaza-based Islamist group is doubling its arsenal of rockets and missiles in anticipation of a possible future war. 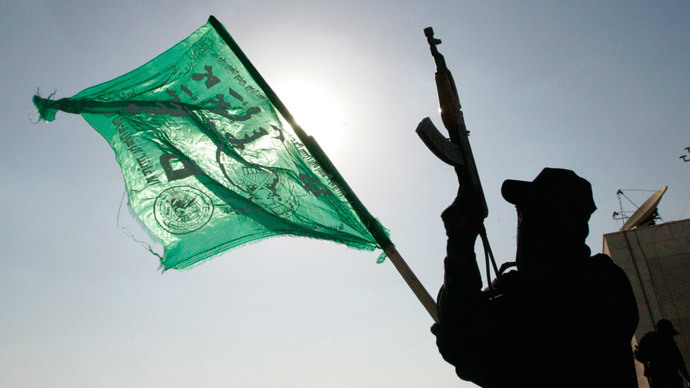 Marwan Issa, a top commander for Hamas’ Al-Qassam Brigades, told a Gaza City conference, that the group aims to forge regional alliances with anyone who can assist its cause, Israel Radio reported. “We are not seeking confrontation with Israel, but we continue to strengthen our capabilities by producing more rockets” he was cited as saying on Monday. This was Issa’s first public appearance in over three years. Unlike his predecessor, Ahmed Jabari, who was killed in a targeted Israeli attack in 2012, Issa keeps a low profile and is rarely photographed. The military commander added that any attempt to impose a blockade on Hamas will fail. Issa also decried Saturday’s ruling by an Egyptian court which listed Hamas, founded as the Palestinian branch of the Muslim Brotherhood in 1987, as a terrorist organization. While an Egyptian court ruled in January that Hamas’ armed wing was a terrorist organization, Saturday’s verdict refers to the entire group and threatens to further aggravate tensions between Cairo and Hamas. The US, Canada and Japan also consider the organization a terrorist group. The European Union court, meanwhile, ordered Hamas to be removed from the EU terrorist list in December 2014. 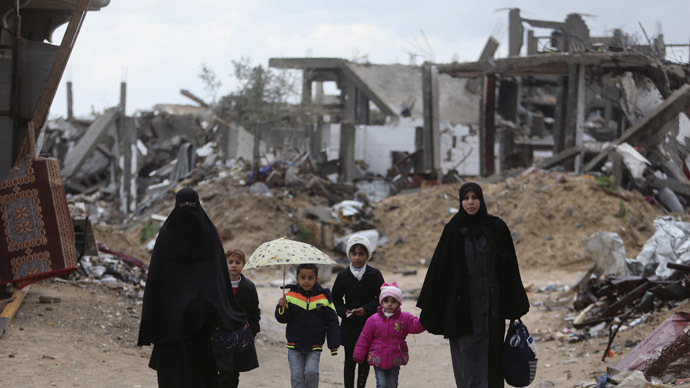 Since Hamas took control of the Gaza Strip in 2007, after seizing power from Fatah, a nonviolent organization run by Palestinian President Mahmoud Abbas, the group has been in involved in three military conflicts with Israel. 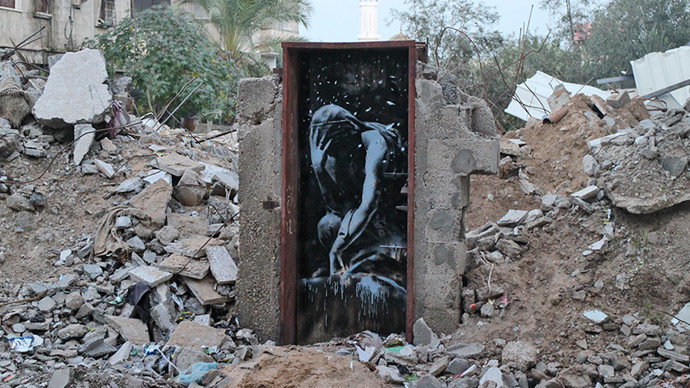 Last summer, Israel’s 50-day operation Protective Edge left more than 2,200 Palestinians, most of whom were civilians, dead, and leveled much of Gaza City. Israel explained its assault on Gaza as a response to Hamas’ firing of Qassam rockets into its territory. Seventy-two Israelis were also killed during the conflict, 67 of whom were soldiers. 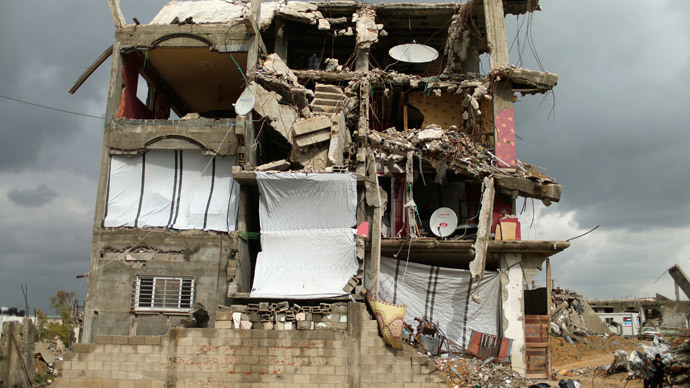 An Amnesty international reportfound that Israeli forces committed war crimes by targeting civilian homes. Palestine is going to lodge an ICC case against Israel in April. Last September, Israeli Prime Minister Benjamin Netanyahu compared Hamas to the Islamic State, the militant Islamist group notorious for ruthless brutality. Hamas’ founding charter calls for the destruction of Israel, and the group does not recognize Israel’s right to exist. However, in 2011 the Islamist group agreed to a Palestinian state in Gaza and the West Bank. In 1990s and the 2000s, the group routinely staged suicide bombings within Israel. In recent years they have shifted to firing rockets and mortars into Israel.